The need for pest control in Chessington comes from pests of all shapes and sizes from squirrels in the loft to bedbugs around the mattresses, to wasp nests in the wall cavity to mites in the dry foodstuffs. And unfortunately some Chessington home and business owners may find themselves needing pest control because of moths, particularly those that derive sustenance from clothes or stored goods. Our modern Chessington lifestyle is perpetuating the problem of moths, necessitating the need for pest control – the combination of a larger amount of clothing in our wardrobes plus central heating is giving moths an ideal environment in which to breed. Silvery brown female moths lay their eggs in dark places such as drawers or wardrobes on clothing fibres. A few days later the eggs hatch and the larvae of clothes moths feast on natural fibres such as wool, silk, sheepskin, cashmere and leather. Other types of moths feed on wool rugs or carpets, while others munch on stored foods, such as flour and grains. If you find a problem with moths call Pest-Tec Environmental. 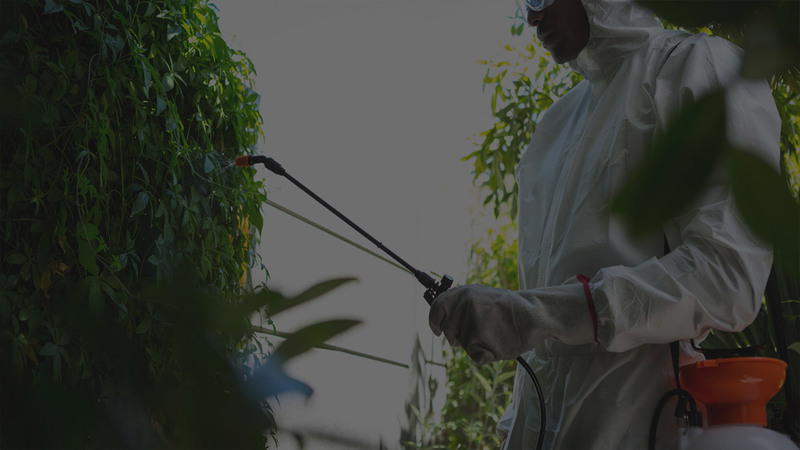 Pest-Tec Environmental are trained, pest control professionals working in the Chessington area, with a decade of experience in all pest problems.